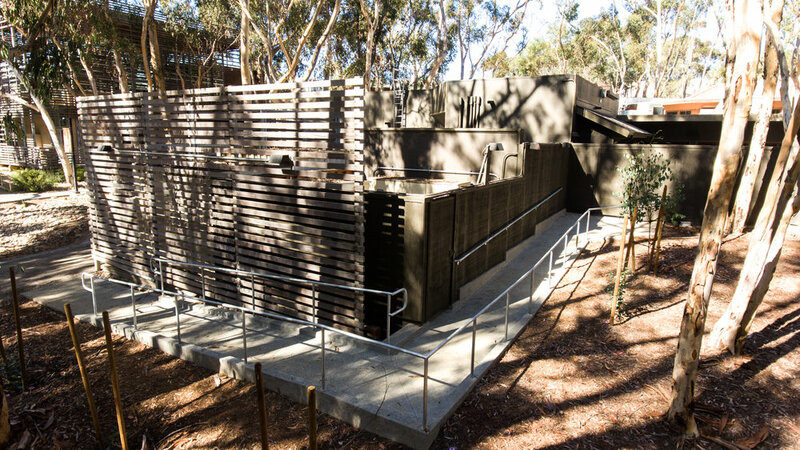 We have completed our portion of the UCSD Pub extension. We gave the pub a new handicap access ramp, new front patio and the roll up doors for the future restaurant build out. 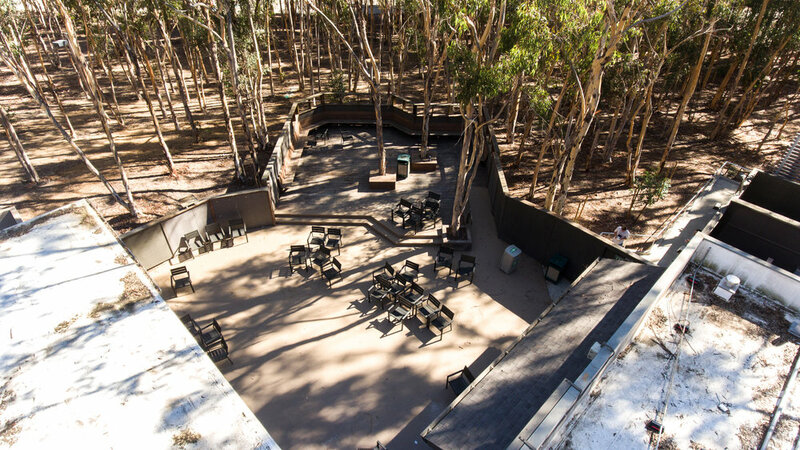 A large portion of the UCSD Pub Extension included an exterior patio and additional exterior venue space as well new handicap ADA ramps where designed and built to spec for the new entrance and fire escape ramp in the back. New glass panel roll up doors and finishes in the UCSD Pub & Venue.